I’m Steph and welcome to my little slice of the internet. 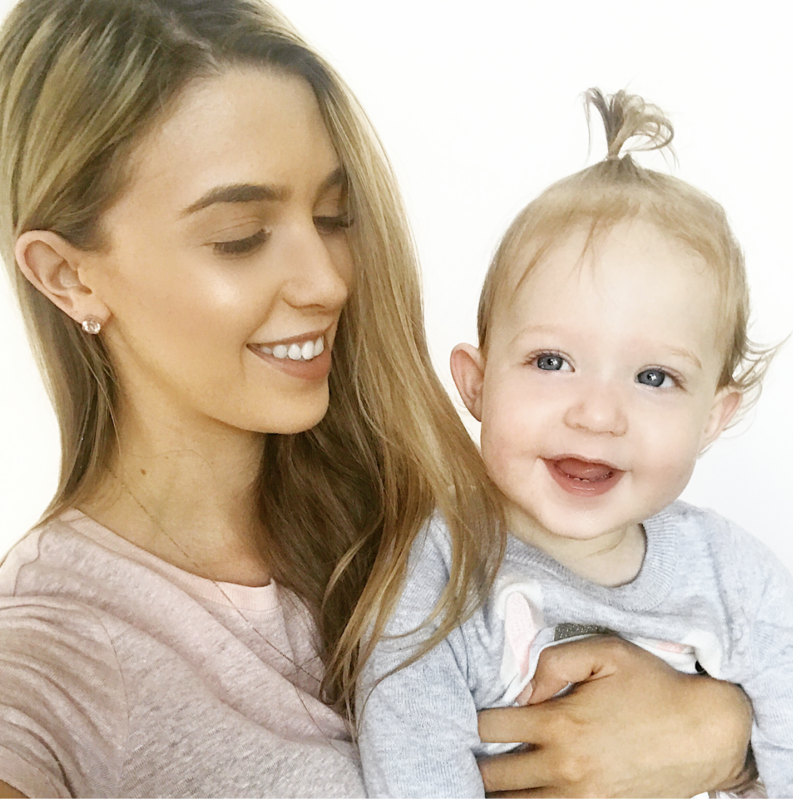 I am a 27 year old wife, mother and makeup artist from Australia (pronounced Stra-ya). I enjoy long uninterrupted sleeps and never-ending glasses of wine. I dislike teething and people who walk slow. 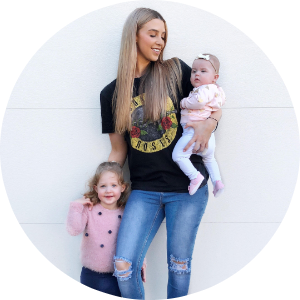 I have jumped on the mummy blog bandwagon in hope to share my ideas and thoughts with other like-minded women and have a laugh along the way. I am here to share my journey into this crazy thing that is motherhood. I have a huge passion for interiors, organisation, fashion, beauty and fitness. 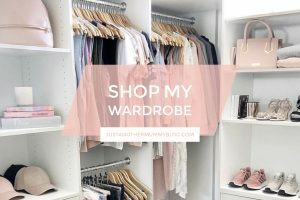 I will be sharing with you all my organisation tips, my interior style, mum life, my anxiety and makeup tricks too! Im here to be blatantly honest and real with you all. I hope reading my little space of the internet helps inspire, motivate and make you realise you’re not alone.